Very good locality, 8.25 cents land can build more than two houses. 7.5 Lakhs per cent. 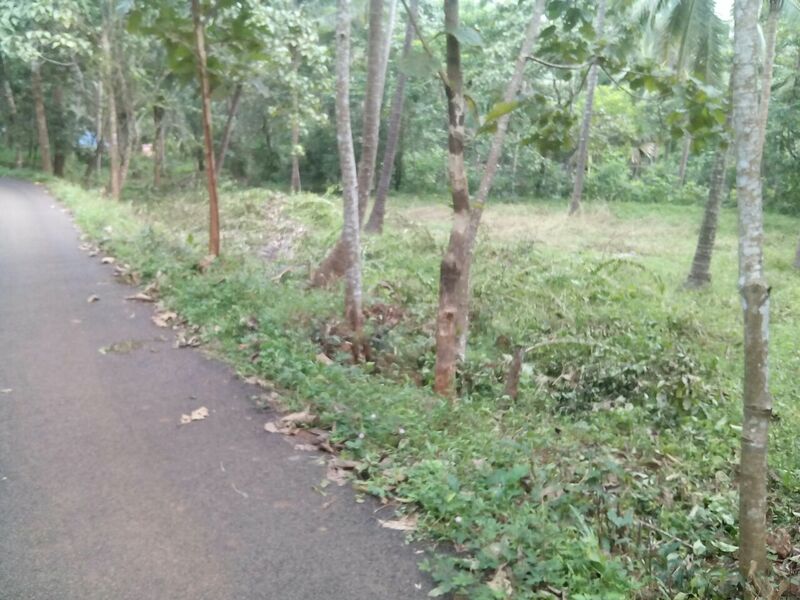 24 cents of house plot ideal for one or two villas at vengery madom road chathamangalam,panchayath water tank is in the next plot .tarred road is available to the plot.just 2 KM from NIT calicut.800 meters from state highway. 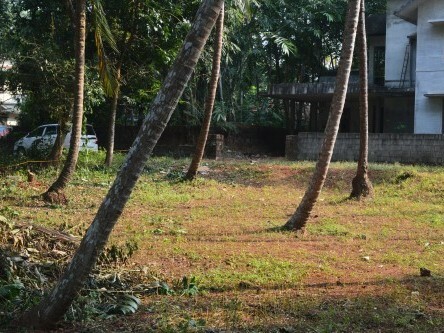 Land situated near vellimadukunnu, calicut. This is a beutiful land ideal for villas or houses. Good land with road access. It is in a village. Koyilandy town is 7km away, and kozhikode town is 20km away. Kappad is 4km away. Please visit for call for more details. 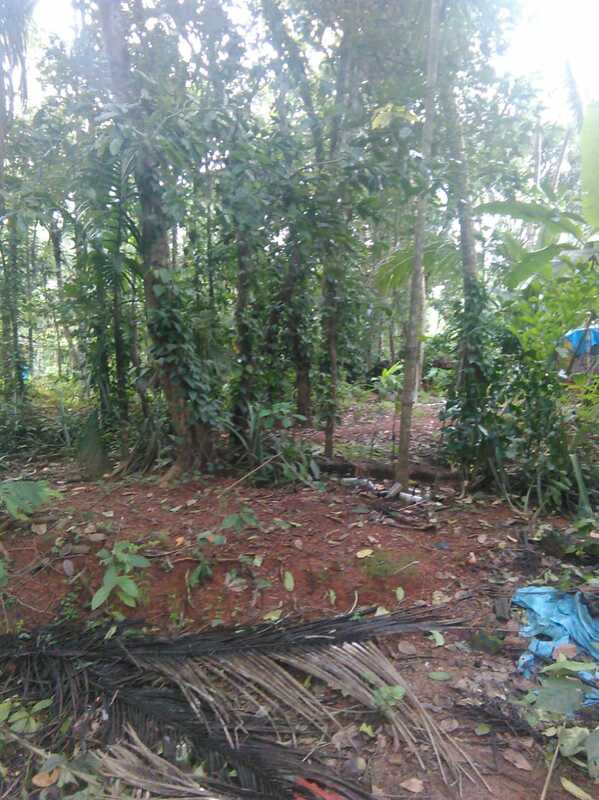 This is our share of ancestral property and primely located near Kozhikode Civil Station, on O.P. Raman Road very near to the Exclusive Club. Approach to this land is a 4 feet and 15-20 way from the road and it remains undeveloped. 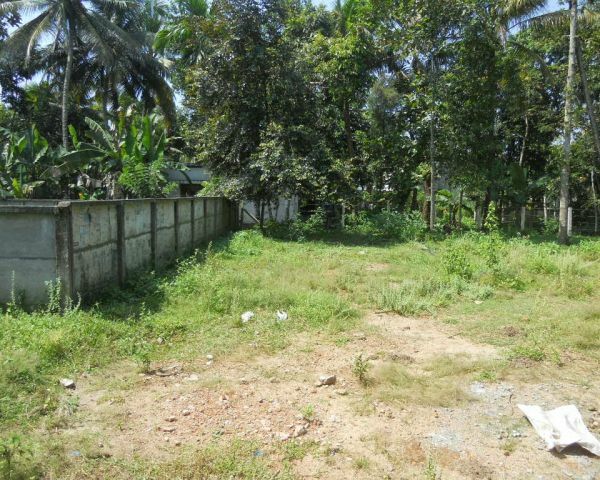 Residential plot for sale near bypass junction,Thondayad, Calicut/Kozhikode. Area: 6 Cents. Price: 9.8 Lakhs/Cent. Highlights: 400 meters to Thondayad bypass junction. 2 kms to CYBER PARK and to Hilite mall, Calicut. 4 kms to KSRTC & Private bus stand. 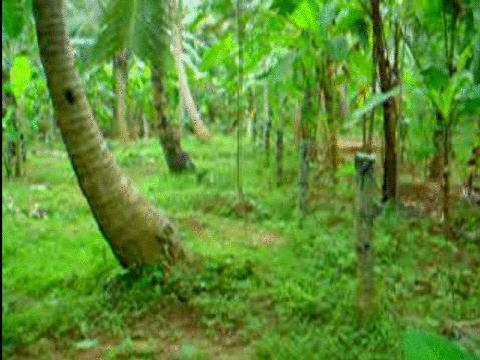 It is a plot with cocunut trees situated near KARAT SHIVA KHSHETRA / NV ROAd (KAKKODI) , 8Km from CALICUT Railway Station .The proposed 6 LANE (CALICUT KANNORE )is about 1.5 Km from this proprerty. 23 cent house plot . 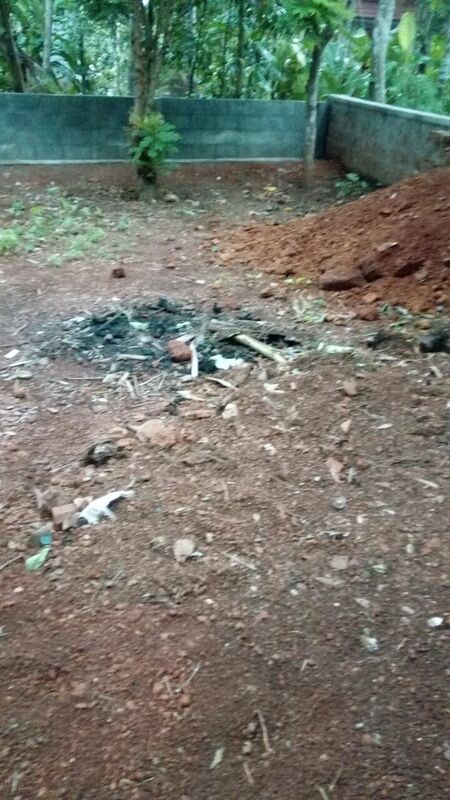 Near by mukkam _ calicut road. Very good resi area. 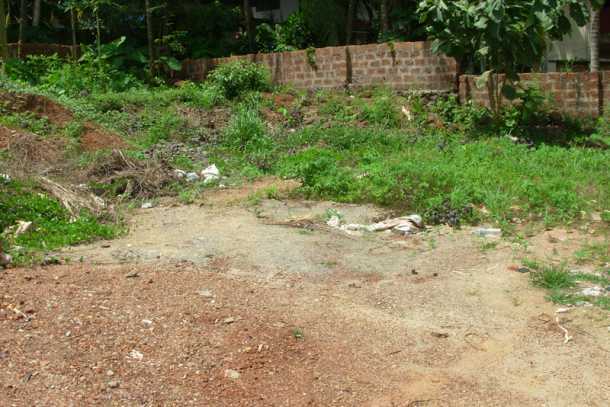 60 cent residential plot located at kongannur calicut.four side road facility. 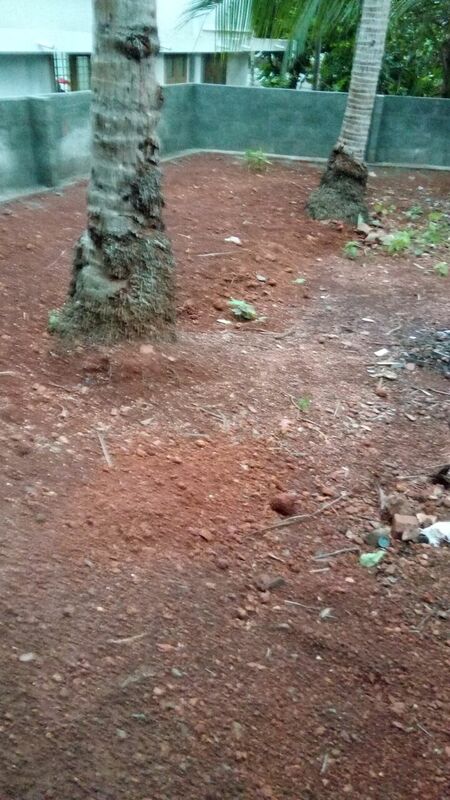 33 cents of land at padinjattumuri (kandeel thazam) near MES college for sale.tar road frontage.